Orelle resort opening date will soon be available. Orelle is a small mountain village (around 400 inhabitants), situated in the valley of Maurienne en Savoie, 1h from Chambéry. It has preserved its rural and traditional environment and offers stone houses covered with larch roofs and lauzes with a blue glint. The houses are accessible from the grey banks of the Arc by taking the paths to the Orelle hamlets. In summer, hiking through wild and magnificent landscapes will make your days enjoyable. A real natural holiday in the Alps. 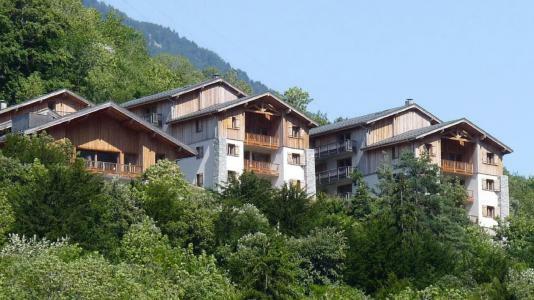 Book your accommodation in to Orelle resort, a few steps from your favourite activity.